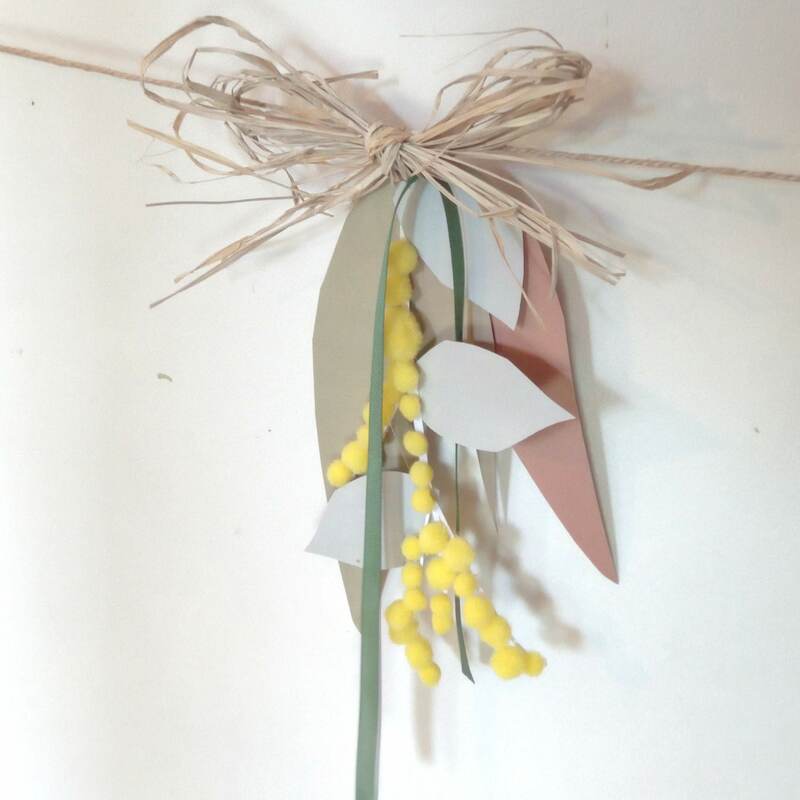 To celebrate Spring we are adding a little bit of nature and golden sunshine with a Spring Garland inspired by the Australian Bush and May Gibbs cheerful hearted Wattle Babies. 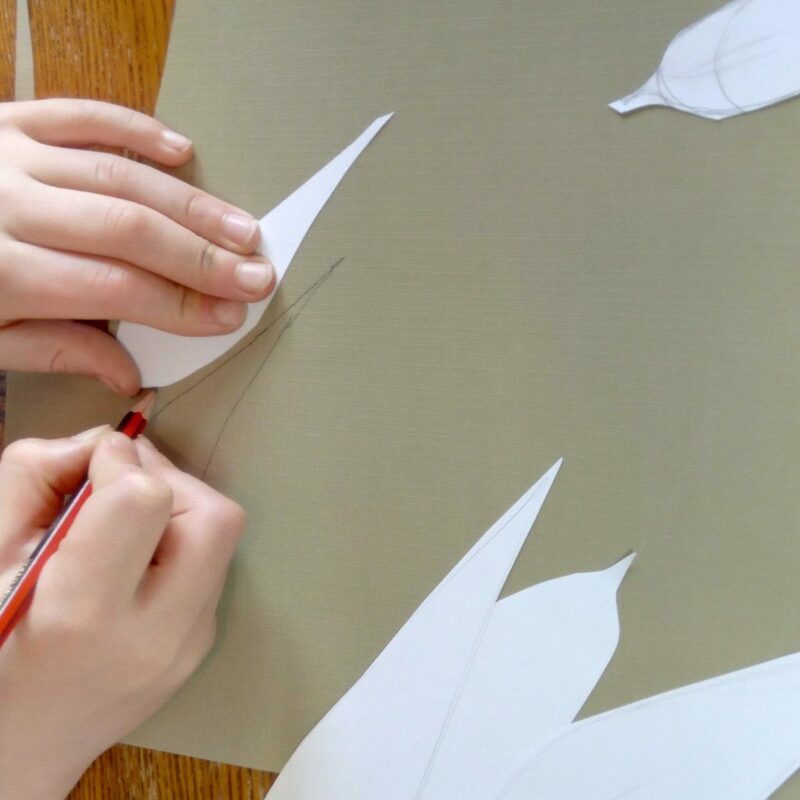 We started by making some Gum leaves with card that we then traced onto shades of green and brown card and cut them out. 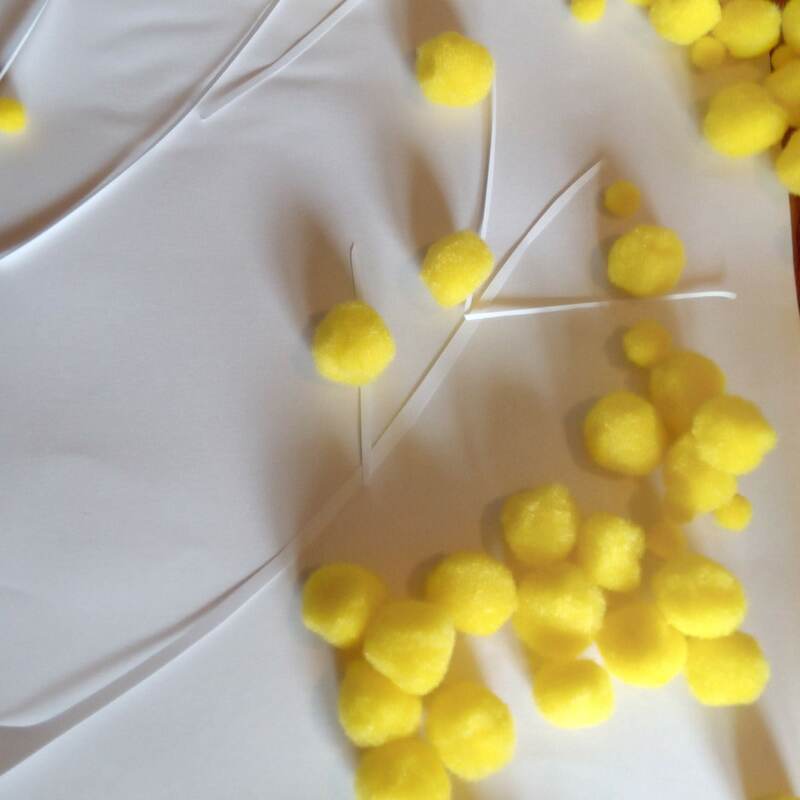 We constructed our Wattle by cutting twigs from white card and then hot gluing yellow pom poms to them. 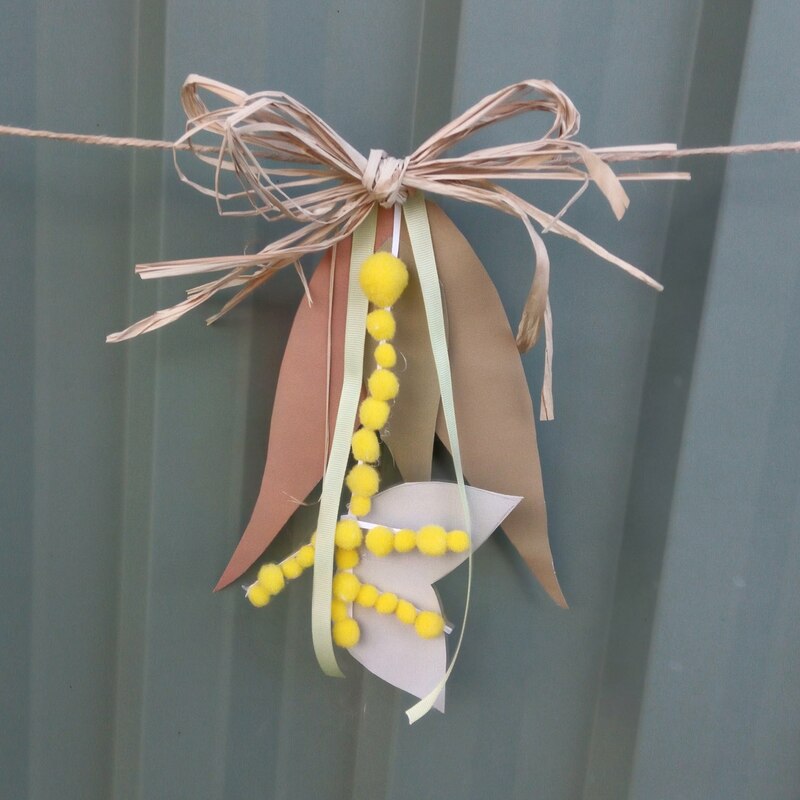 We also added some grey leaves like those found on our Wattle tree. 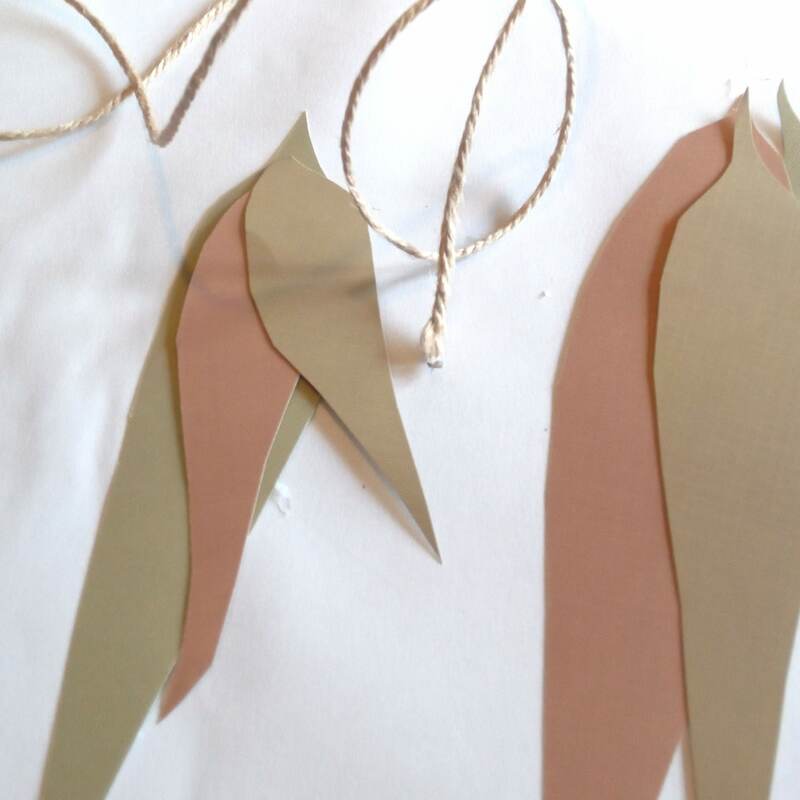 Then we started to compose our posies by arranging our leaves into little groups and hot glued the tops together. Then we added a twig of Wattle to each group of leaves. Next we used a long length of string to be the base of our garland. We spaced out our posies along the string and then used hot glue to secure them onto the string. 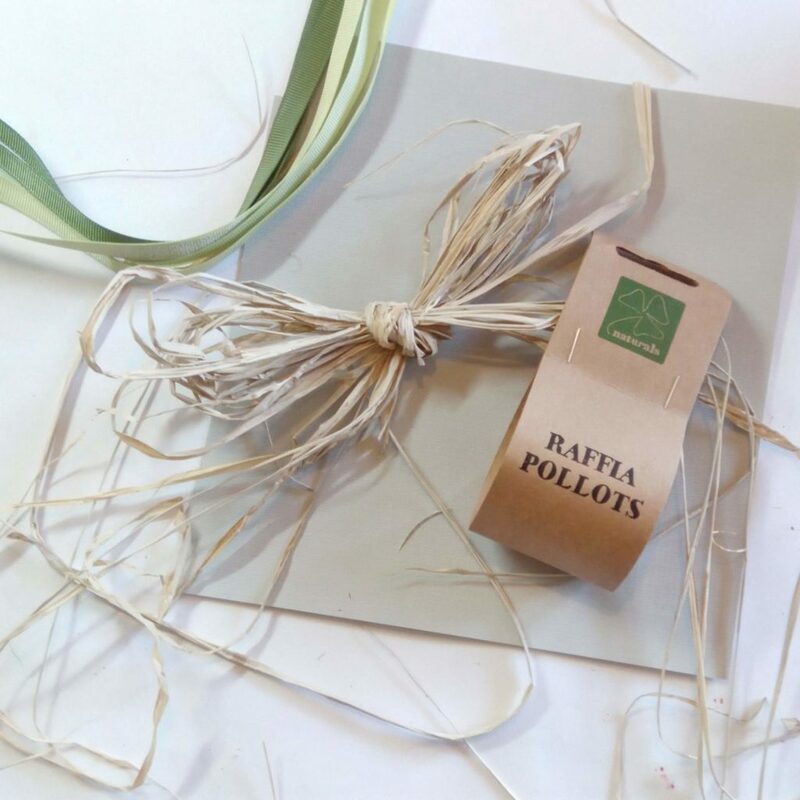 To finish our garland we used Jute string (available in smaller amounts from Spotlight) which we tied into bows and then added a little coloured ribbon before gluing them onto the top of the leaf posies. 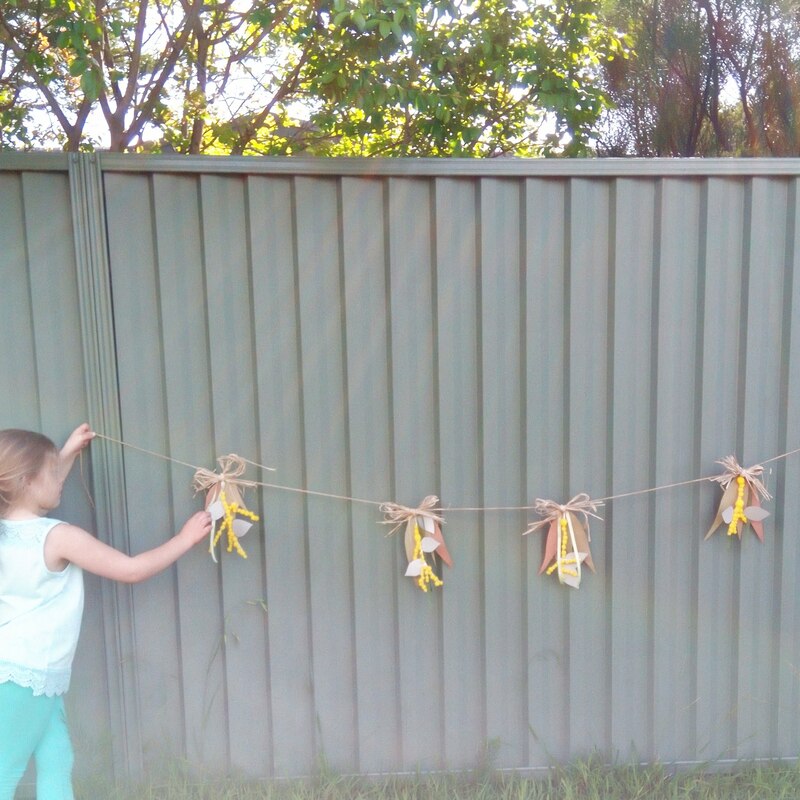 Finally we hung our Spring garland outside in the garden where we could admire it whilst playing with friends. « New Australian Kids Literature – What’s to Read?